PROPERTY OVERVIEW >> $261pw -- Price incl. 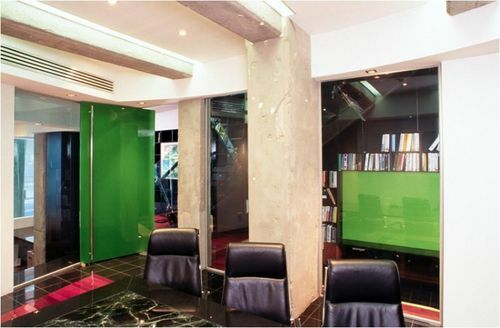 One-of-a-kind private offices for rent in Melbourne CBD with car parking. 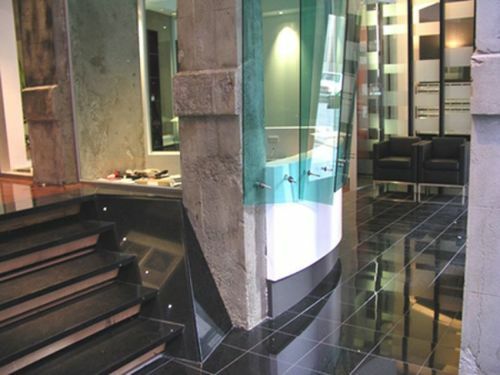 This designer workspace is the appropriate home of an architectural practice, featuring stunning fittings and a variety of top quality building materials. 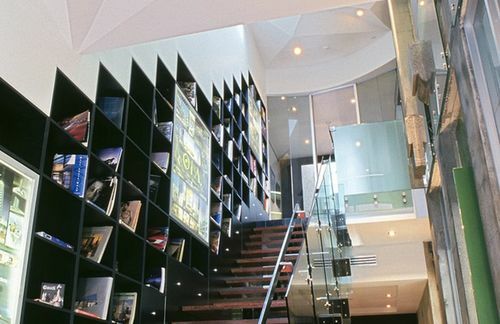 The facilities are spread over two floors and the available private offices for rent are on the ground floor – there are 2x 2-person private offices and a stunning library space that is perfect as a 4-person office. 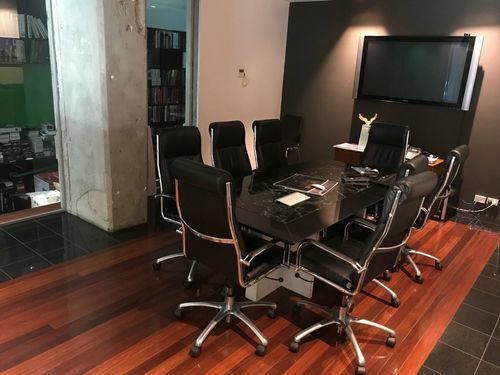 In addition, there is a breakout space and main boardroom on the ground floor that everyone will share, plus the kitchen, lunchroom, bathroom and shower on the first floor. 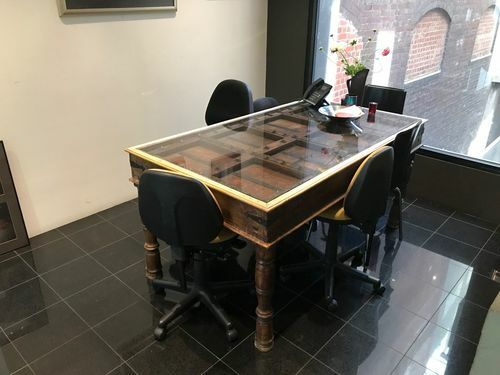 A uniquely designed workspace like this won’t be found anywhere else so if you want to stand out from competitors and make a lasting impression on clients, this is the office for you. Small businesses in every field are welcome to move in and enjoy the friendly respectful environment on flexible terms. Whether you need a project or swing space, long term office solution or anything in between, the impressive workspace is the perfect place to associate with your standout business. Affordable, flexible and available now! 639 Little Bourke Street is a stunning heritage building with a cream exterior, projecting a grand and elegant image for your business. 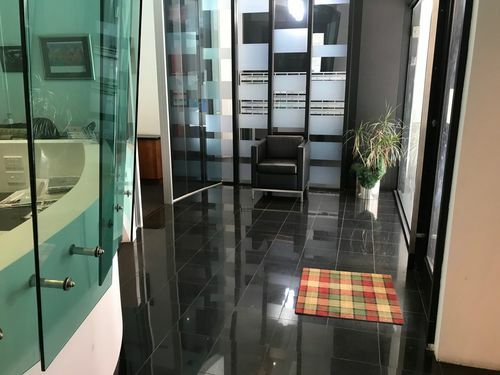 Offering residential apartments and commercial suites, the building offers a coveted cosmopolitan lifestyle and close proximity to major transport, malls and business precincts. 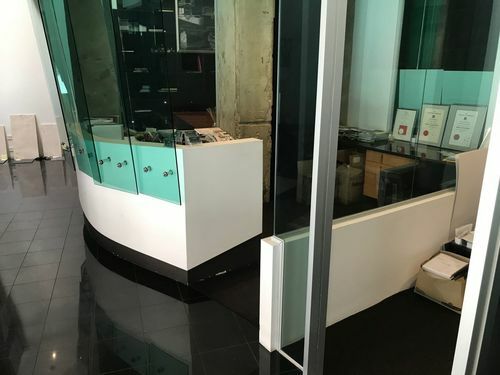 Located at the western end of Little Bourke Street, this shared workspace is right opposite the Southern Cross Station transport hub and Skybus terminal. It’s close to the Docklands entertainment precinct and popular coffee, dining and nightlife venues in the city with top picks nearby such as Higher Ground, Hwaro Korean BBQ and La Di Da. This is an incomparably convenient location with numerous transport options to take you to every corner of Greater Melbourne plus a plethora of CBD attractions at the doorstep.